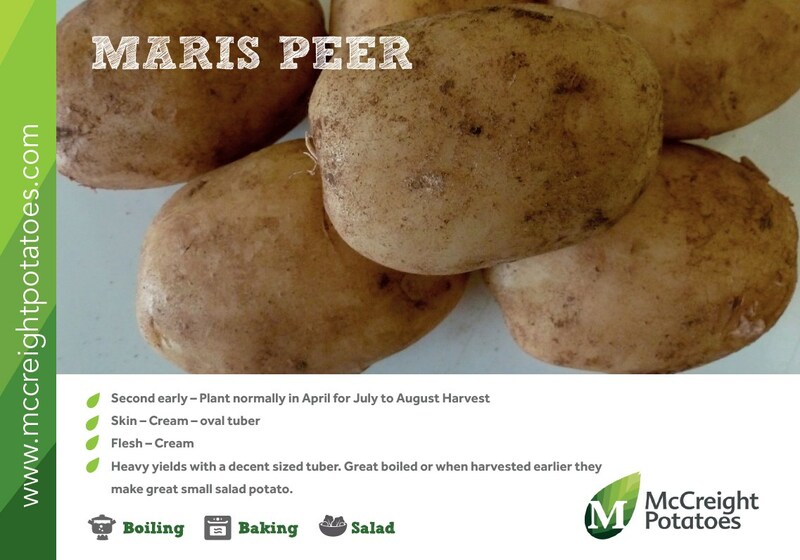 Maris Peer really are a wonderful growing potato. 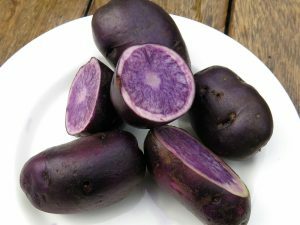 They are perfectly suited for patio growing and for garden use, producing a unique lightly scented purple flower. 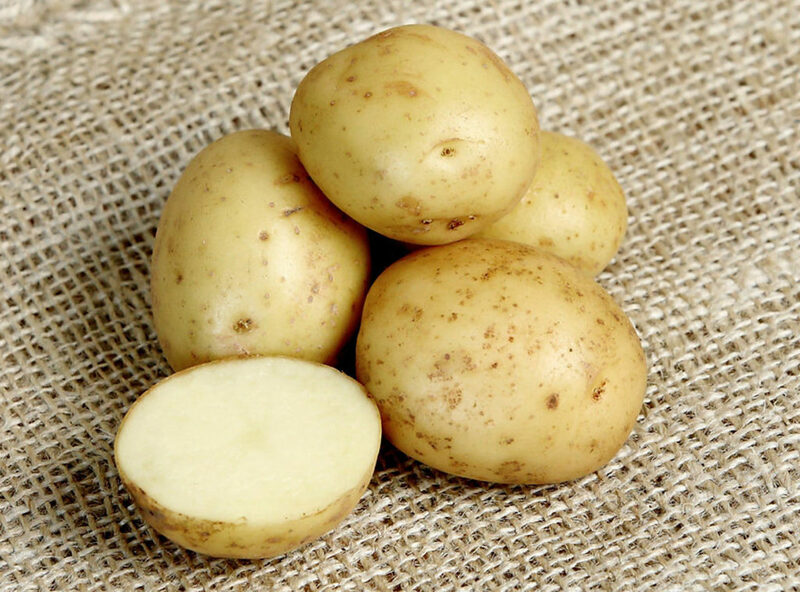 Tuber-wise they have nice firm creamy flesh which holds up well after cooking. The flavour is very good and is preferred by many top chefs. You will even see Maris Peer mentioned on menus as an accompaniment which is an achievement in itself. 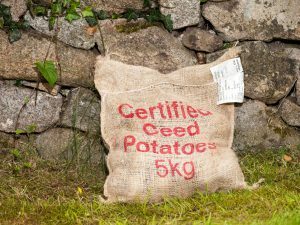 You can expect heavy yields of decent sized tubers enjoy these boiled. 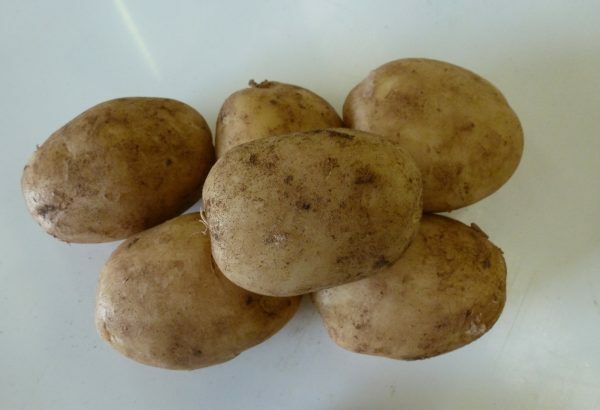 Or when harvested a little earlier they make a great small salad potato. 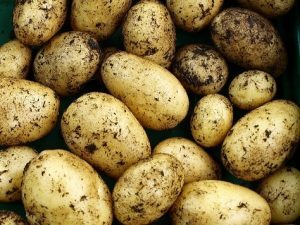 All potatoes held in cold storage. 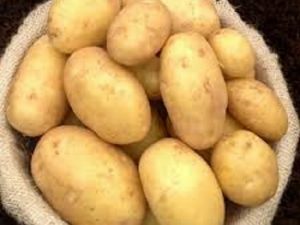 You will not find better quality potatoes anywhere else.